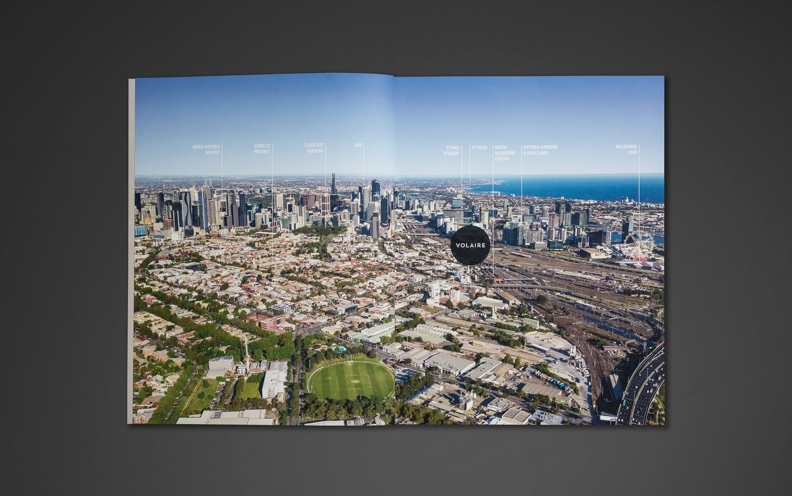 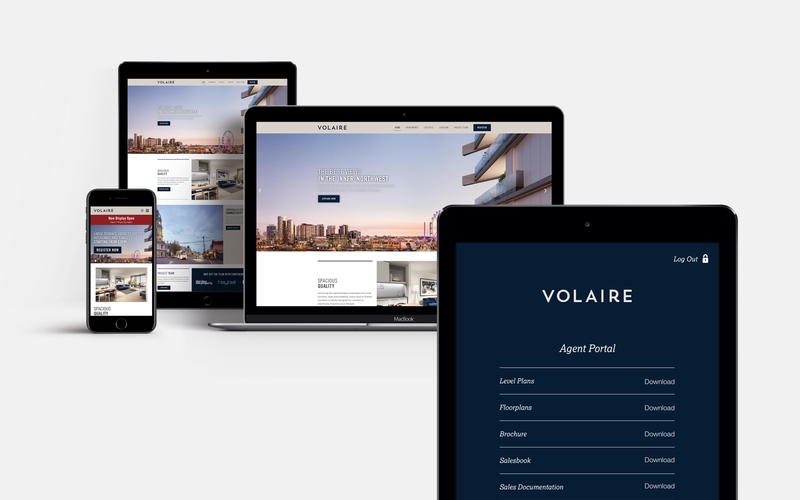 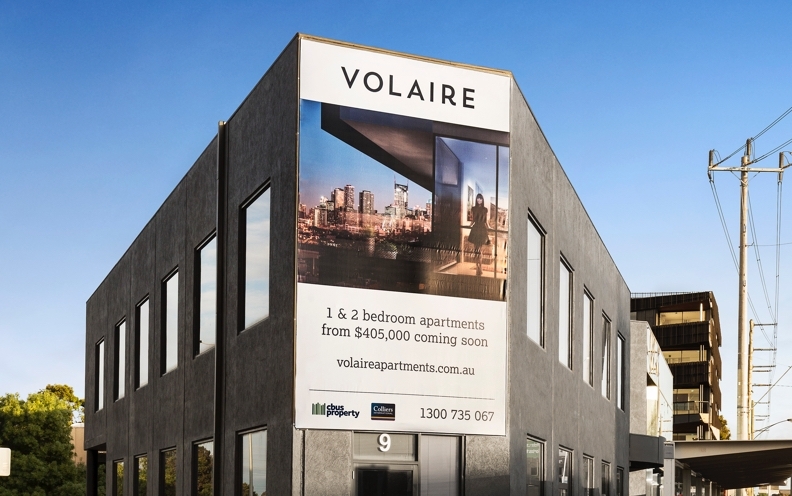 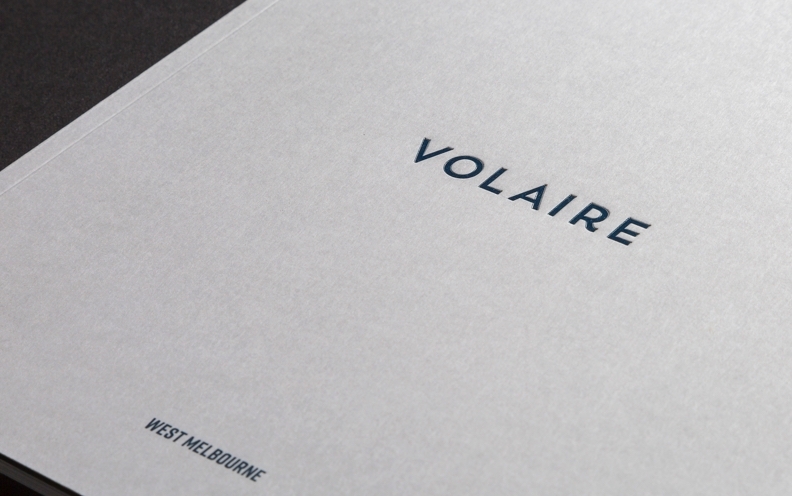 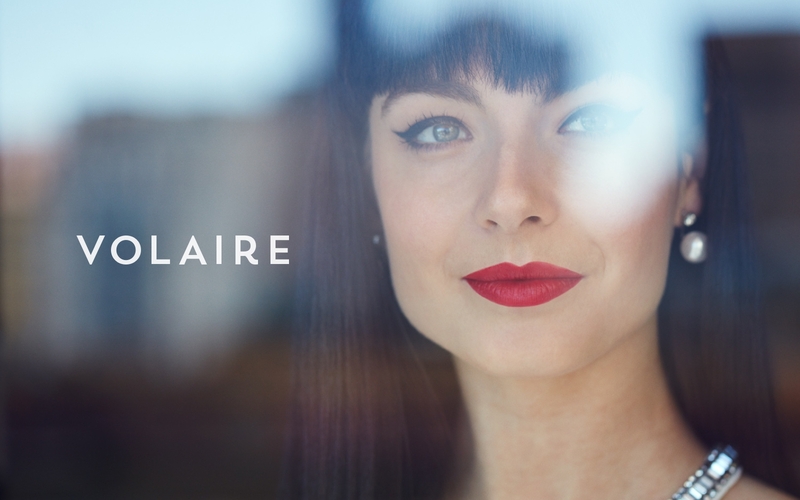 Volaire's developer, Cbus Property, wanted to exceed expectations with their 150+ development in West Melbourne. 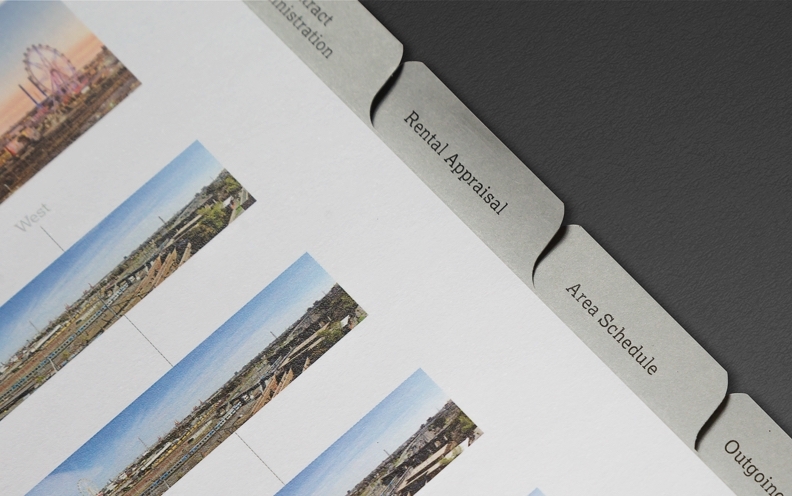 Barking Bird's suite of services gave them the tools they needed to achieve their goal. 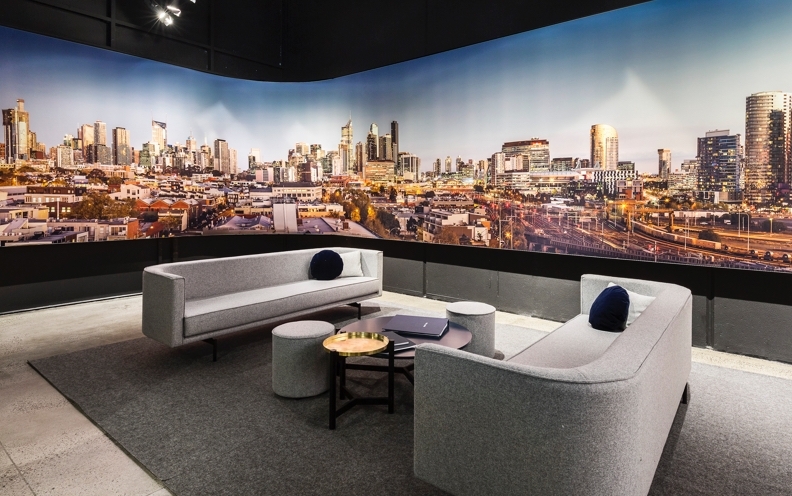 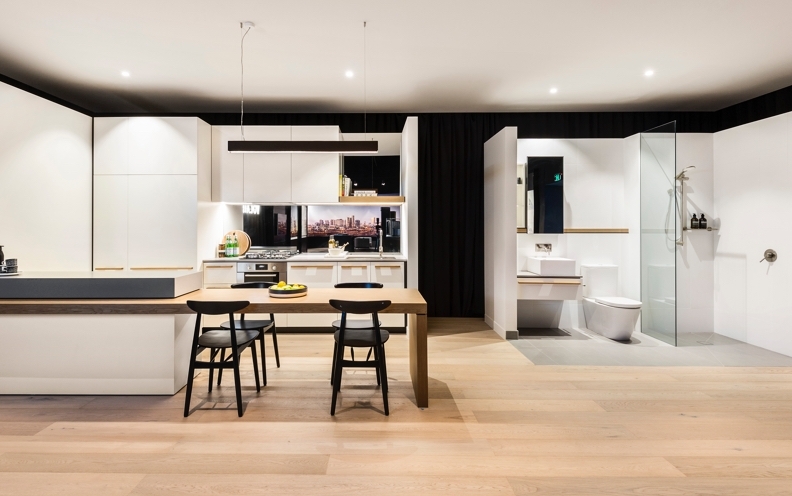 Cbus Property’s goal to exceed expectations by building the pinnacle of sleek, contemporary living in Melbourne’s inner northwest was a lofty one but achievable nevertheless. 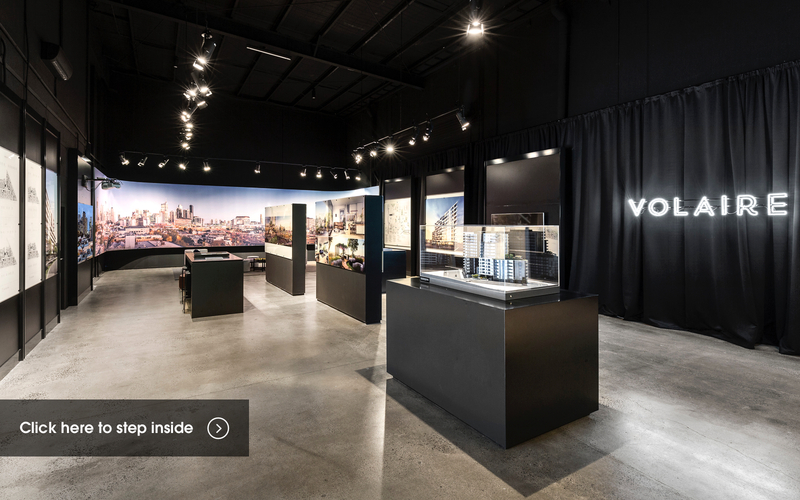 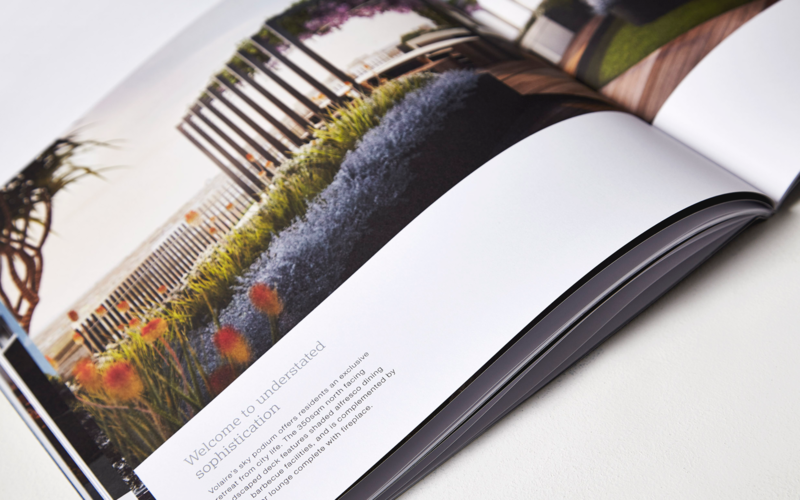 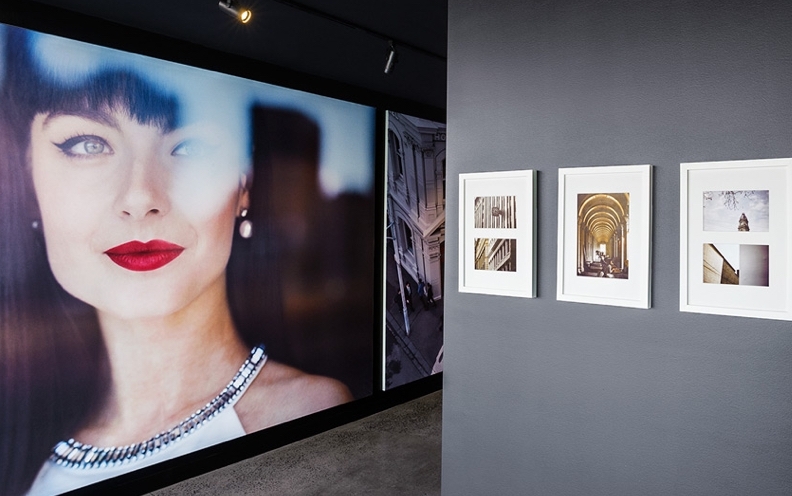 The development’s audience of young professionals were a perfect fit for the location, the brand just needed to sell the lifestyle that came with it. 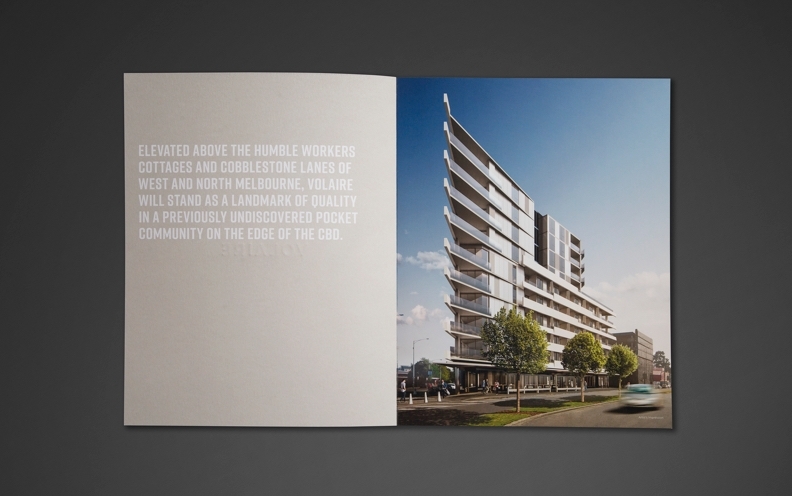 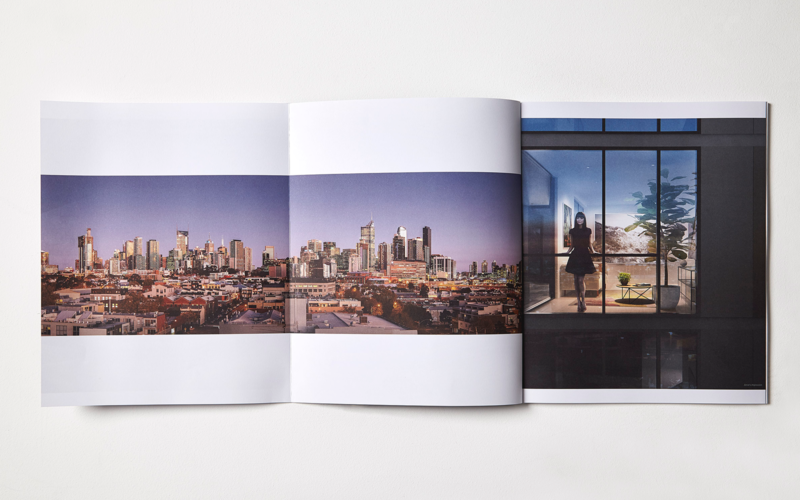 Barking Bird delivered a brand which promised a desirable inner-city lifestyle. 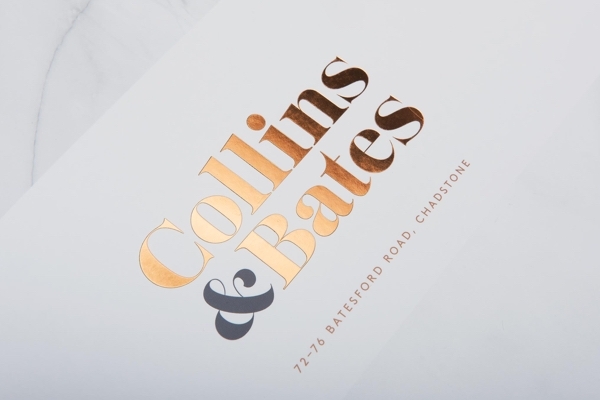 The cool blues and stylised imagery evoked a feeling of sophistication which was communicated throughout the brand’s assets.